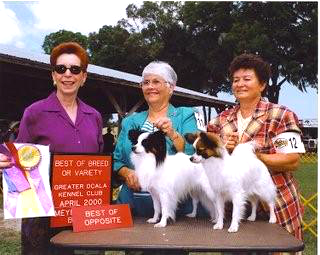 At our ranch nestled in Myakka City, Florida we continue years of experienced breed dedication. 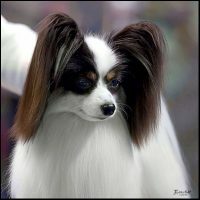 Every puppy is born in the quiet comfort of our home where we carefully monitor their 1st crucial weeks of development. 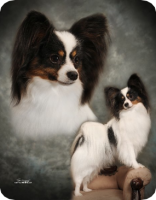 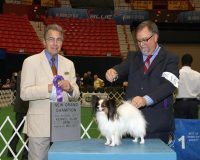 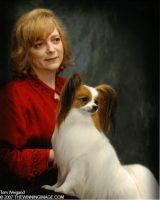 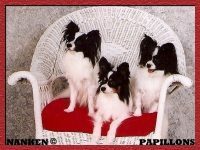 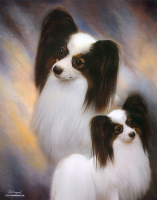 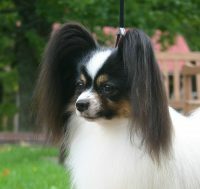 We have been breeding and showing Papillons for over 50 years and are dedicated to producing top quality dogs. 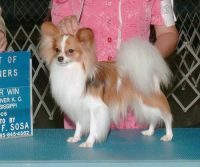 All litters are registered and all puppies come with AKC Registration papers. 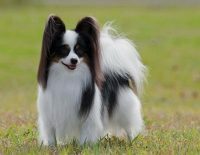 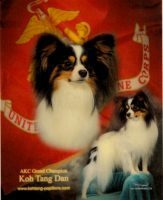 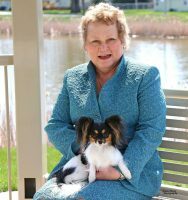 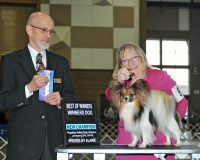 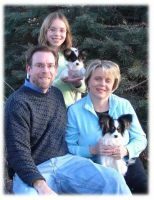 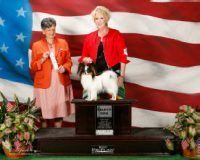 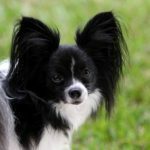 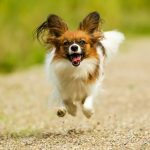 Before breeding we carefully research the lineage of the sire and the dam to breed not only a pretty Papillon that conforms to the AKC’s breed standard but a robust and healthy pet.